8. 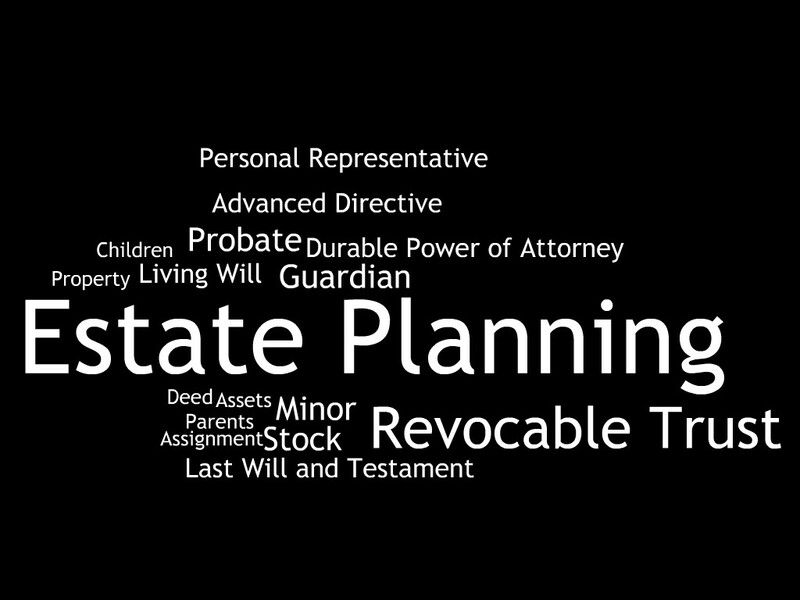 Advance Directive/Living Will for Wife. Once we have the documents ready to sign, I have you to my office where we sign everything in front of the required witnesses and with a notary. At this point, the mission is accomplished: You have made the hard decisions, protected your family and earned peace of mind. Sound interesting? Ready to get started? Email me at shawn@cazesroberts.com or call me at 254-5005.